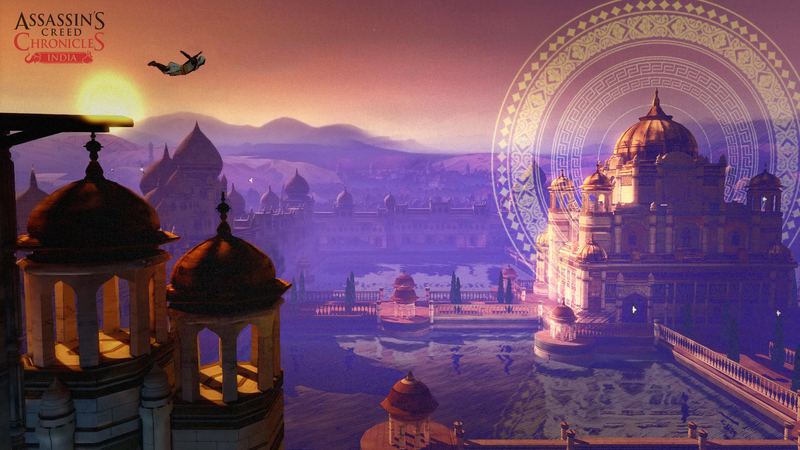 Assassin's Creed fans will be able to travel to Russia and India in 2016. Ubisoft has announced that the second and third episodes of the Assassin's Creed Chronicles trilogy will debut in January and February, respectively. 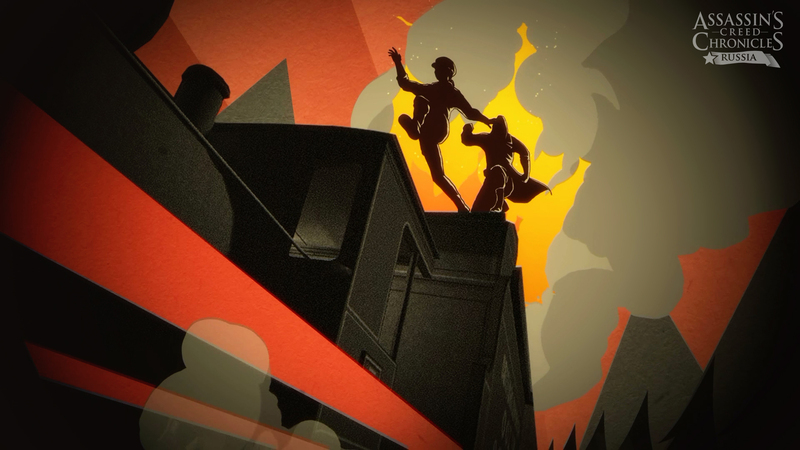 Assassin's Creed Chronicles: India, landing on January 12th, takes players to the 19th century during the conflict between the Sikh Empire and East India Company. 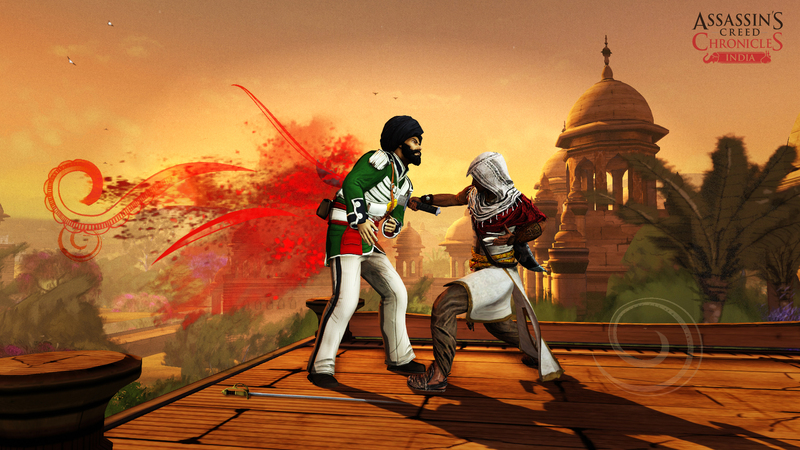 The player is Arbaaz Mir, an Indian Assassin with an important mission. Mir must steal back an important item of the Assassins Order from a Master Templar. He must also protect his loved ones from other Templars. 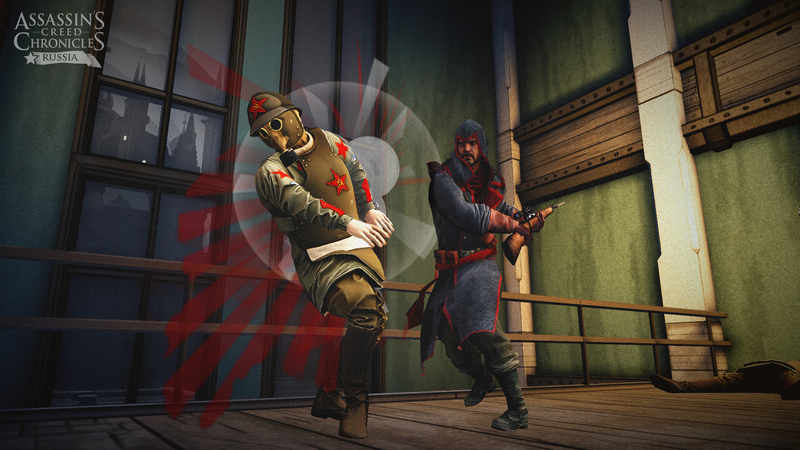 Assassin Nikolaï Orelov must complete one last mission for the Assassin Order before he can leave with his family. His mission: infiltrate the house where the Tsar’s family is being held by the Bolsheviks and steal an artifact that has been fought over by Assassins and Templars for centuries. While too late to save the Tsar’s entire family, he manages to save the princess, Anastasia, whom he must protect as he escapes the Templars with her and the artifact in tow. China, the first entry in the Chronicles trilogy was released back in April 2015. That opening chapter starred Shao Jun, a Chinese assassin trained by AC2 star Ezio Auditore in the film Assassin's Creed: Embers. Shao Jun returns to China to exact revenge on the Templars. The Chronicles chapters vary from the main AC series in that they're not open-world games. Instead, they're 2.5D action-platformers. Each Chronicles game also has a unique visual style. India looks like an oil painting while Russia more closely resembles a comic book or propaganda poster. 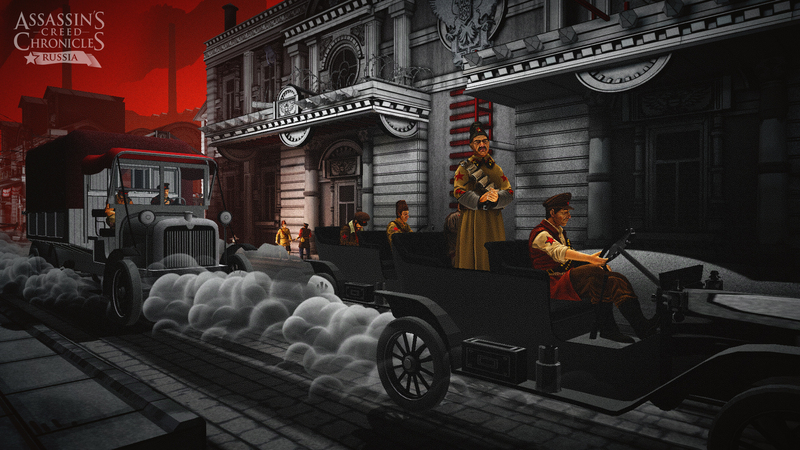 Players can purchase each episode of Chronicles separately or as part of a Trilogy Pack. The Trilogy Pack will be available digitally on PS4, Xbox One and PC starting February 9th. PS4 and Xbox One owners can also buy boxed copies on that day. 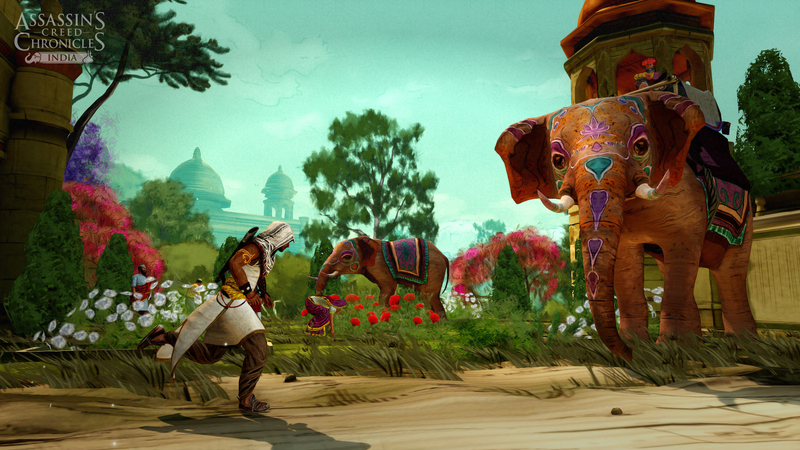 Ubisoft plans to release the trilogy for PlayStation Vita on April 5 as well.